Work will soon be underway to improve the poor condition of Glasney playing field in Penryn as up to £165,000 funding has been made available. 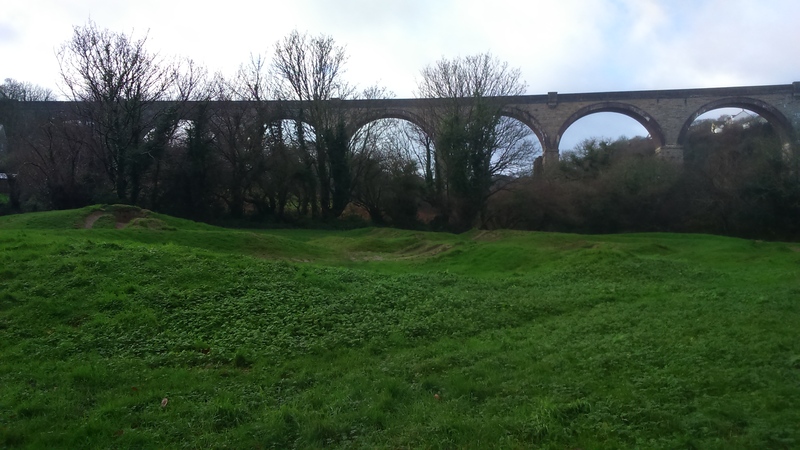 Glasney Greenspace Regeneration Project (GGSRP), a volunteer organisation, have been working with Cornwall Council and Penryn Town Council to secure Section 106 funding. GGSRP representative, Pip Carlton-Barnes said on their website: “In its current state the water-logged playing field is barely accessible for the larger part of the year and in recent weeks we have seen the removal of the dangerous goal posts. Cornwall Council’s Public Space Officer, Donald Martin told Hook: “What we are doing at the moment is working very closely with the Town Council and the GGSRP group and money has been earmarked for that site. “There are a number of priorities; one is drainage, another is tree works and there are footpath improvements to be done. The BMX track is a priority as well to repair it and bring it up to standard.